Mark Ronson & Miley Cyrus smashed all format barriers at Aussie radio last quarter with disco-country jam ‘Nothing Breaks Like A Heart’ topping the 2019 Q1 TMN Hot 100 Airplay Chart. Consistency was the name of Ronson’s game, pinballing in the Top 3 for the duration of the quarter as CHR, alternative and country radio all showed support. The single started the new year with a bang, hitting the summit in early January after debuting on the Hot 100 in the last chart week of 2018. From there, ‘Nothing Breaks’ spent five non-consecutive weeks at #1, fending off persistent claims from Ava Max’s ‘Sweet But Psycho’ and P!NK’s ‘A Million Dreams’. While the last three months didn’t offer up a particularly strong display by Australian artists, it was a quarter to remember for KIAN. From triple j Unearthed to commercial radio playlists, ‘Waiting’ landed at #10 on the Q1 chart ahead of established local acts Dean Lewis, Guy Sebastian and Troye Sivan who all fell in the Top 20. Overall, 22 singles from Australian artists made the quarterly chart with 10 of those positioned in the Hot 40. Ariana Grande and Calvin Harris shared the title for the most tracks on the Q1 Hot 100 with four each. Amazingly, both artists had an average position of #42. UMA made a bright start in Q1 of 2019, retaining a market-leading position despite suffering small dips to end the quarter with 34.47% (-0.29) share of the Hot 100 and 30% (-5.55) of the Hot 40. Among the major’s strongest performers included the unstoppable ‘Body’ by Loud Luxury. The Hussle track followed up the #3 position in Q4 of last year with a spot at #7, bettered only by Imagine Dragons’ ‘Bad Liar’ (#5). SME secured more than a quarter of the Hot 100 and 20.43% of the Hot 40, helped on by Mark Ronson's chart-topping effort. George Ezra posted two singles in the Top 30, while mainstays Guy Sebastian and Calvin Harris delivered strong quarters for the major. Rising star Dominic Fike is definitely one to watch at radio after placing at #22 on the Q1 chart. A solid start to the year followed a disappointing end to 2018 for Warner, whose market share rose to 24.22% of the Hot 100 (+3.39) and 28.05% of the Hot 40 (+10.49). With the most entries in the Top 10 of any label, Warner’s best performers were breakthrough pop act Ava Max (#2), Lukas Graham (#3) and Rita Ora (#6). EMI continued to capitalise on the success of Sam Smith in Q1, with the British singer securing the #4 spot on the Hot 100 in Q1 thanks to ‘Dancing With A Stranger’. Whilst it was the only Top 10 act for the label, strong performances across the board saw a rise on the Hot 100 to 14.21% (+3.14). EMI was also the second-best performing label on the Hot 40 with an impressive 21.52% (+6.03). It wasn’t to be a strong quarter for Mushroom Labels, with Fergus James the only entry in the Hot 100 (#78) and no entries in the Hot 40. As a result, the label ended Q1 with just 0.46% of the Hot 100 (-0.88). 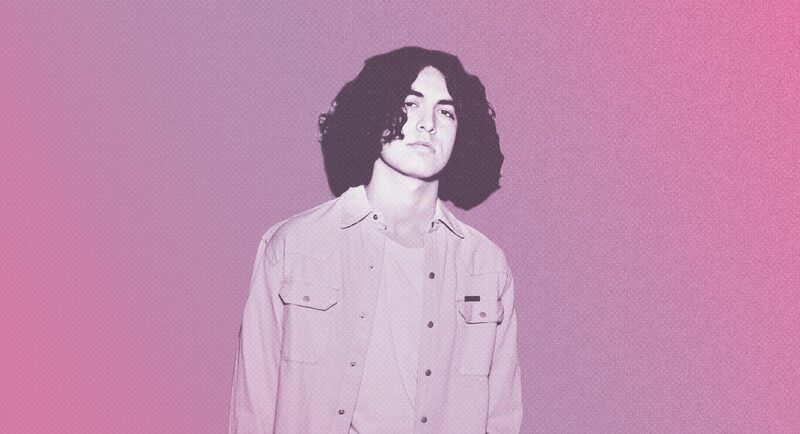 Lauv, Sheppard and Alice Merton make up the independents share of the Hot 100 in Q1. Indies shed -1.71% of their 2.54% share in Q4 2018, while failing to make an impact on the Hot 40.